I’m not too interested in the customization options and I’m not too worried about my privacy when it comes to using WhatsApp or any of its MODs. What I do find really interesting about YOWhatsApp is the possibility to send photos at their full resolution without losing quality. During your typical holidays with friends, you can send them instantly through instant messaging without having to upload them to the cloud or share them by WeTransfer. That’s where I make the most of this app. The truth is that due to my principles, I usually only use legal software and the YOWhatsApp MOD is. I’ve tried it out and I thanks that it has some really good advantages. I’ve used it to share files without worrying about their strange extensions and to send large videos. Furthermore, I love the fact that the interface is customizable and its new emojis. On the other hand, it has one obvious con: even if nobody’s going to get banned for using this MOD, it’s still based on a source code that has been modified without its owner’s authorization. It was one of the first WhatsApp MODs I found out about and it works perfectly, which really surprised me. If you need an improved version of WhatsApp, this is your best option. Changing the interface or controlling our last connection time is really cool, but I don’t know if these functions are worth the risk of getting banned from the services or having my messages sent through an unofficial app that nobody knows who has developed it. Customization: it’s one of the main pros for users that decide to download a WhatsApp MOD. Mainly because it allows us to customize the user interface, being able to change icons, text fonts, colors… and even install themes created by other users. That’s a big difference regarding the official WhatsApp Messenger which is much more inflexible in this sense. Privacy: on the one hand, we’ve got greater control over our data, our connection times, and the statuses we share with our contacts. It allows us to freeze the latest connection time as well as our online status so that nobody knows if we’re online or not. We can also configure specific privacy options for each contact or group. Possible bans: downloading and using a WhatsApp MOD of the likes of YOWhatsApp or any other alternative (WhatsApp Plus, GBWhatsApp, OGWhatsApp…) involves a risk of getting banned. We don’t have to go too far back, only to 2015, to find cases in which WhatsApp Inc. decided to ban users that used MODs. 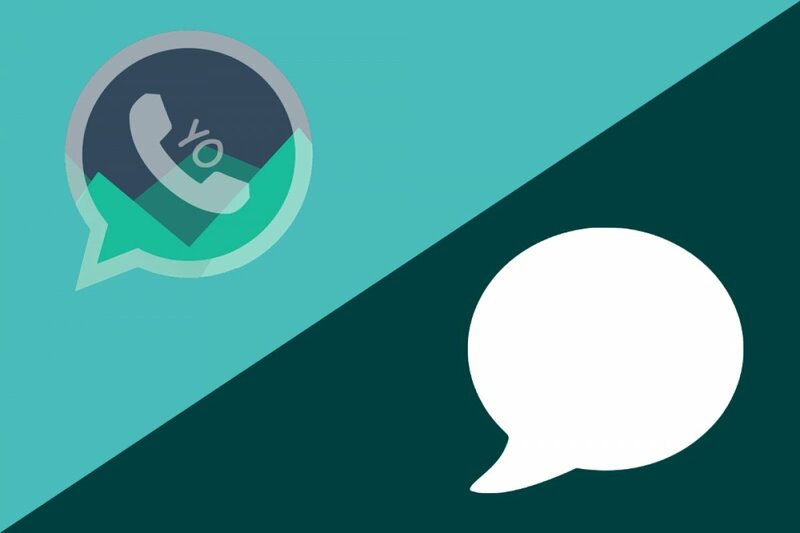 Although they are now more relaxed about the use of MODs, that doesn’t mean that one day the company decides to kick out all YOWhatsApp users.